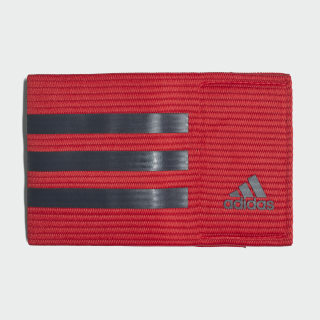 An armband with adidas pride. 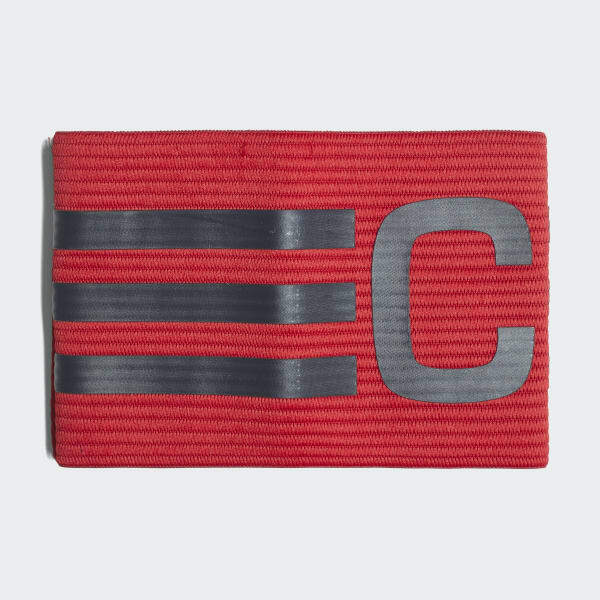 You earned your place at the top, now show it off with this football captain's armband. It features an easy-to-adjust hook-and-loop closure and 3-Stripes graphic.